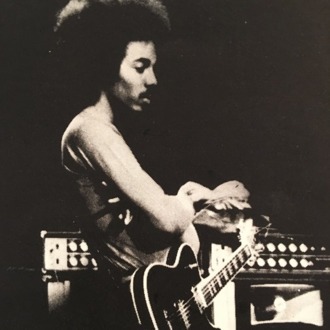 Reggie Lucas, the jazz and R&B guitarist who played alongside Miles Davis and produced the majority of Madonna’s debut album, has died at 65, according to his daughter. “After a long and arduous struggle with his physical heart (his emotional one was perfect) he was called home. I wish he’d had more time, I wish we’d all had more time with him, but he left this world absolutely covered in love, with his hands held and his family beside him. I’m glad he’s at peace now,” Lisa Lucas wrote on her Facebook page today. Following Madonna’s 1983 release, Lucas continued to work as a producer for other artists including the Four Tops, Rebbie Jackson, Bunny DeBarge, and the Australian new wave band, the Models.